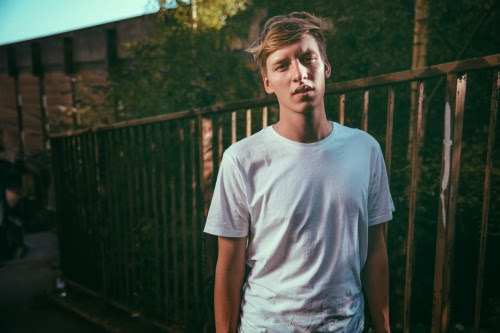 It was only a matter of time before someone picked up on George Ezra's vast talent, it just so happened to be Columbia Records in this case. Here he returns with his brand new single Did You Hear The Rain channelling a strong deliverance of folk rock melodies on the lead track to be taken from his forthcoming debut EP. You can pick up a copy of the EP from 28 October and don't forget Budapest is still up for free download here.